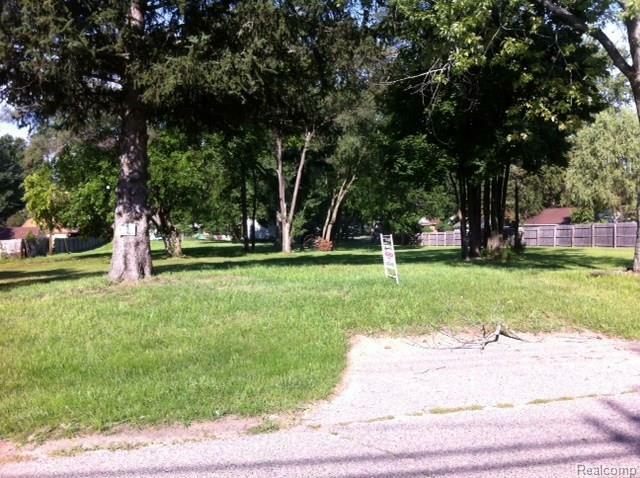 PRIME VACANT LOT, READY TO BUILD YOUR DREAM HOME!. Unit 3 can be basement or daylight basement. Easy access to Dixie Highway and Walton. Building site with water and sewer at the street. See approved detached site condo plan with no common areas to maintain. Unit 2 has already been developed and sold (1600 square foot two story). Units 1, 4 & 5 are also available with daylight basement possibilities. Walking distance to Grayson and Mason Middle School. NOW IS THE PREFECT TIME TO BUILD THAT DREAM HOME! Purchase all 4 lots (units) for $150,000. Agent related to seller.